Monday & Tuesday are our Super Specials days! Stop on by between 4 & 9PM and choose from a variety of phenomenally priced dinner specials! Our regular menu and daily specials are also available. CRAIG'S CATERING FOR ALL OCCASIONS! Weddings, Family Parties, Reunions, Celebration of Life, Corporate or any other function. 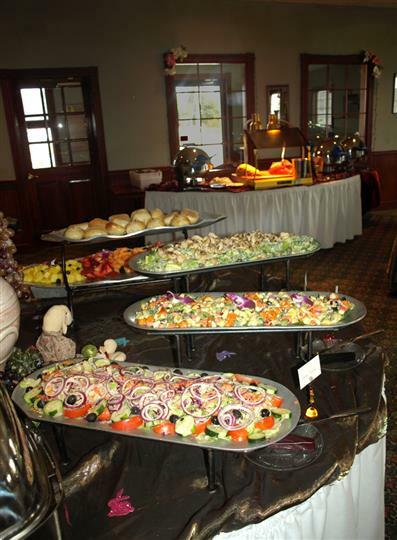 We'll help you design the menu, and will do catering on OR off-site! We can do parties of any size, and also offer "Drop-&-Go" service! ALL YOU CAN EAT FOR $15.99! THURSDAY IS OUR FAMOUS PRIME RIB NIGHT! PRIME RIB DINNER FOR $16.99!